Forget the circular tires you’ve come to expect on modern automobiles. 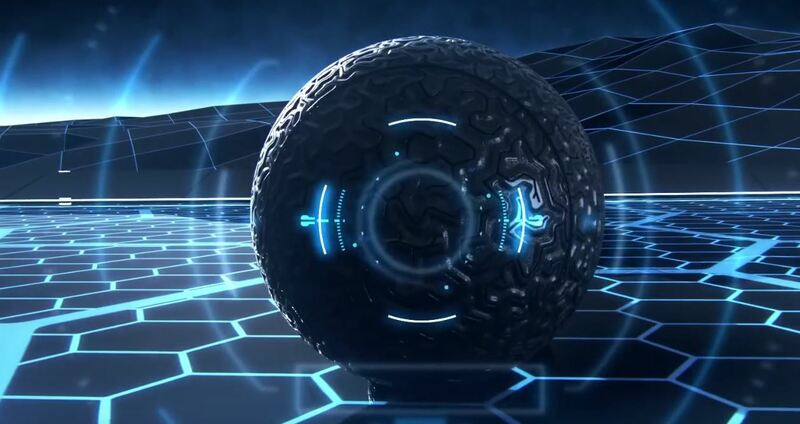 Goodyear recently unveiled new Eagle-360 concept tires that offer a spherical design, potentially allowing cars to cruise around the world on big orbs. That’s almost Jetson’s level stuff right there. These are concepts, so it doesn’t mean the Eagle-360 will ever launch on an actual car, but we like what Goodyear cooked up.